ColorManila, the country’s number one fun-run organizer, just had two successful events last weekend, with its CM Paradise Run Laguna, which had Honda Motors as its major sponsor, and CM Glitter Run in Dagupan City, which was co-presented by CSI Malls. 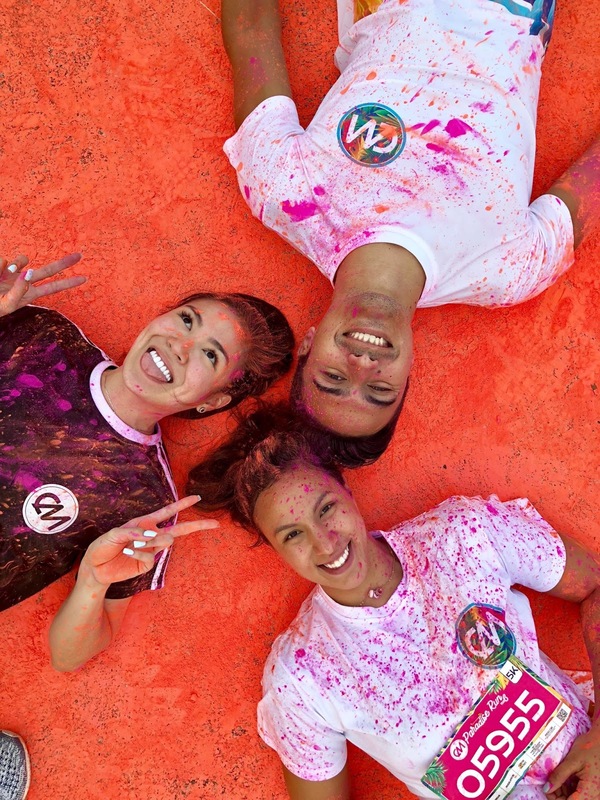 Both events, which were packed and sold out, were held simultaneously, with both Laguna and Dagupan City, experiencing the CM Paradise Run and CM Glitter Run franchises of ColorManila. Beauty queen Zara Carbonell, Philippine National Swimming Team’s Jasmine Alkhaldi and Philippine Volcanoes’ Evan Spargo, were also seen enjoying the event, at the CM Paradise Run - Laguna leg, held at Greenfield, Santa Rosa. ColorManila’s next CM Paradise Run events will be held in Iloilo on May 20, and Cebu, on June 17, 2018. For more information, visit www.colormanila.com and FB/ColorManila.